Social media is taking over! Just as Beyoncé launched her album on social media without any word, Nike released the Air Yeezy 2 via a mention on Twitter. 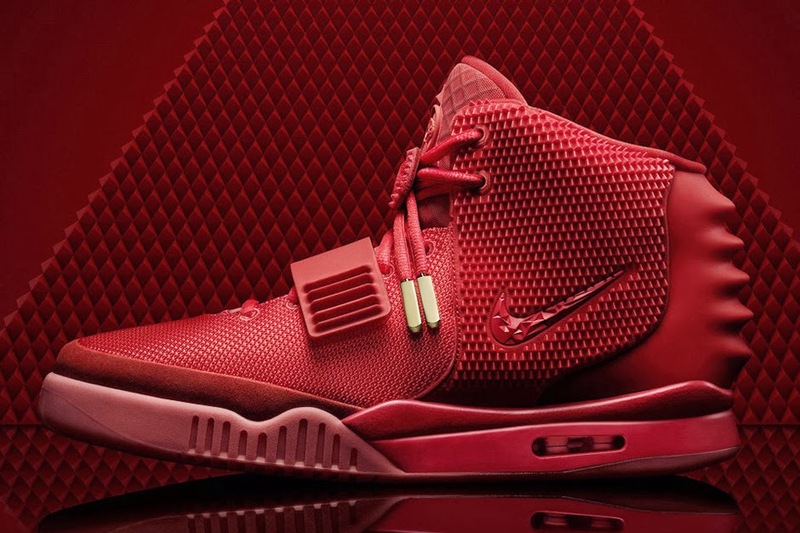 The all-red Air Yeezys were sold out in 11 minutes on Nike.com. There is no word on whether more Nike Air Yeezy 2’s will be made available.